HomeJust for funNEW HOT Cameras coming BEFORE Christmas.. HOT NEW Mirrorless Cameras coming BEFORE Christmas! 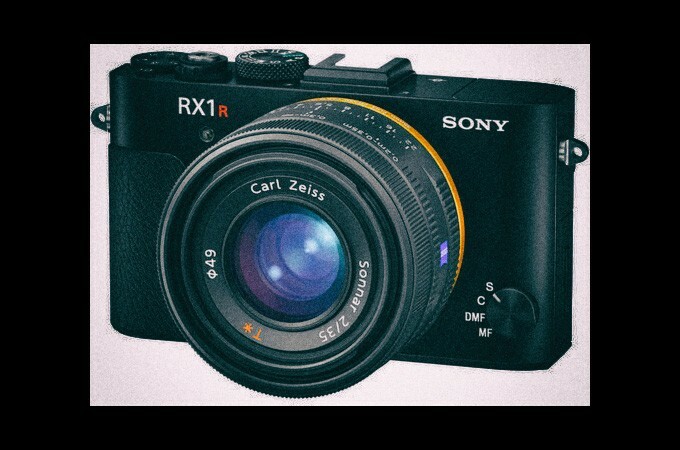 Sony RX1R Mark II – This is one I am waiting for. The original RX1 and RX1R were , IMO, masterpieces of image quality. While the AF suffered with a slowness we are just not used to today in 2015, for the time it still did well (and does for many today) and the IQ is and was stunning. The RX1R, the original, gave me some of the best Sony IQ ever, even when compared today to the new A7RII. The new RX1RII, three years after the original comes in with an all new sensor, much faster AF and the body size is still VERY small. Many do not realize how small the RX1 series really is. I hear the new one is SLIGHTLY larger..SLIGHTLY. So new sensor, new built in EVF and the same amazing Zeiss lens that outperformed even the Leica 35 Summicron in scientific tests. With a variable low pass filter that you can dial in to your preference and the new EVF and the 42MP sensor along with much faster AF, WiFi, NFC, ISO up to 102,400 and new processing with Bionz X the RX1R II will be an IQ monster as well as a camera that can be taken ANYWHERE due to its small size. This one will pack a punch. I will review it SOON. This one ships starting November 5th. Just a couple of weeks away! PRE-ORDER IT HERE AT B&H. 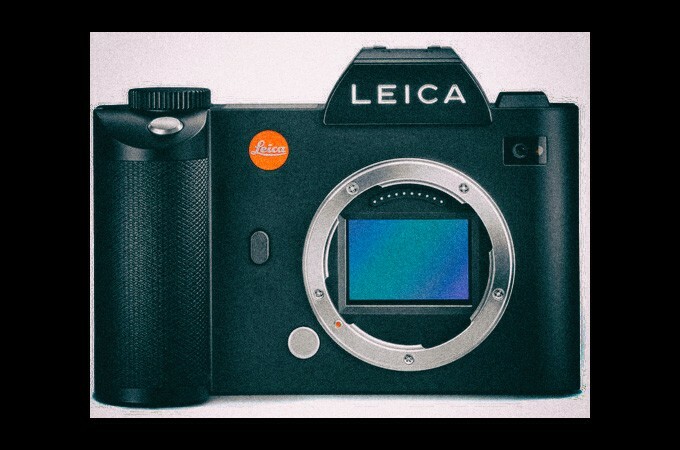 THE LEICA SL – As always with any new Leica there is controversy, even from me this time as when I saw the SL, the design, the specs and the cost of the body and lenses I was not very thrilled. Then I realized that this is more like a Mini Leica S than anything, and with the features, build and the fact that M lenses as well as R lenses and S lenses and new SL lenses could be used, I started to understand it more. This is the R solution many have been waiting on, so the days of cheap R glass is probably over. It is also an M lens option as you will have that huge big EVF to focus these lenses without RF inaccuracies. While much larger than I had hoped, Leica is providing a solution for M, R, S and new SL users with the SL. I do not agree with the lens costs of the zooms, but hey, it’s Leica and the optics will have to be stellar for what they are charging. When its all said and done, I placed an order for one for myself. When it arrives sometime late November or early December I will give it the full review treatment, and it will be a large review. Comparisons against the M, A7RII and using it for all kinds of things from low light to high light to everything in between. I’ll be spending some cash on this review (camera purchase, travel, etc) and I will be curious if it will knock my A7RII out of the “Camera of the Year” spot for 2015. If it delivers in all areas, it just might but will have to offer IQ above and beyond what the RII gives me, we shall see. You can order the SL at Ken Hansen (email him at [email protected]), PopFlash.com or B&H Photo. NEW OLYMPUS PRO? – Rumors are abound that a new Olympus will be heading our way before year’s end. I am not sure, and have no clue if this is true but if a new E-M1 Mark II is on the horizon it can only mean good things as Olympus has been on a crazy roll. So this is something that I feel MAY BE coming before year’s end. Not fact or verified. My crystal ball is saying YES 😉 If so, this will be one hell of a mirrorless camera for those not ready to jump into the full frame $$$ arena. If anything happens with this, and a new Olympus pro is released before the end of the year you can bet full coverage will be right here! 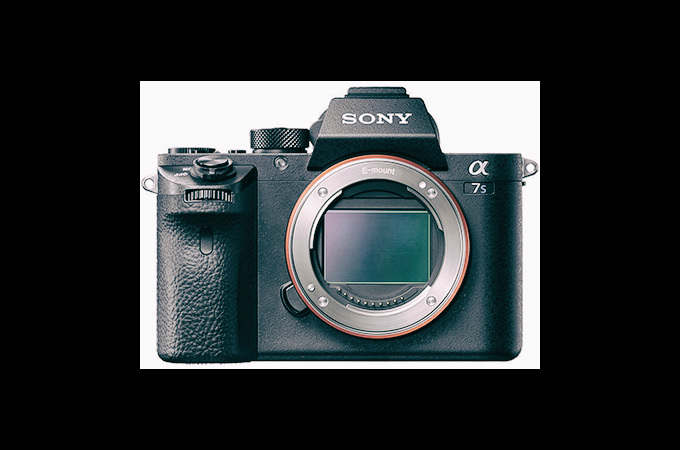 NEW SONY A7S MARK II – I have this one on hand and am reviewing it now. It’s not far off from the original A7s but it is so much better for a few reasons. The new body style is now with the A7SII, and for me, its much nicer. Also, with the new 5 Axis IS, better video features, ISO past 400,000 and Sonys best Auto Focus in an A7 series body the new A7SII continues the low light king tradition. 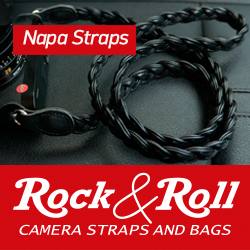 This camera can shoot anywhere, anytime and give you tremendous results. My 1st tests seem to show me better color performance yet again, though not sure if its just me as it does use the same 12MP sensor as the original. The files from the SII look more “medium format” than even the A7RII. odd. THE A7SII IS NOW SHIPPING AND AVAILABLE AT B&H Photo or Amazon. An OOC JPEG from the A7S Mark II in strange light. It nailed it. Click it for larger and much nicer looking version. This was at night and just a snap to txt AWB, which it aced. THE LEICA Q: This one was a surprise. I expected it to be ho hum but it was and is fantastic. The IQ is gorgeous and gets close to the old M9 look. The camera is a nice size, has a good EVF, and is an all in one single lens camera that anyone could be proud of. Surpassing the original Sony RX1 and RX1R the Leica Q is faster, sleeker and more simple. Not sure how it stacks up against the new RX1 Mark II but the Q has character, and is probably the most exciting single lens fixed digital they have ever released. For me it beats the X-Vario, X1, X2, X and all other fixed lens Leica’s. The only problem is..finding one. Leica has not been sending the Q and M 246 to dealer lately here in the USA and it has created some frustrations among Leica fans. If you can get one, you will not be disappointed. My review can be seen HERE. Again, I recommend Ken Hansen, PopFlash or B&H for your Leica needs. Other than these cameras, nothing is exciting me in the mirrorless digital world that is on the way or coming soon. There are loads of cameras already out that are amazing (each one is linked to my review for that camera). Leica M, Sony A7RII, Olympus E-M5 II, E-M1 and E-M10II as well as still going strong Fuji X-T1 and Sony A6000 for APS-C. We also can not forget about the Ricoh GR or Sony RX100 IV, both stunning pocket cameras. The Fuji X100T as well, awesome. The holidays are almost here and Christmas morning will be here before you know it. To all of you photo enthusiasts, pros and hobbyists looking for something new and exciting, what do you have your mind set on, if anything? Let me know in the comments below! Sony NEX-5 and 16mm at ISO 6400 on the Light Rail! The Leica SL post yesterday..220 comments so far and growing..
Only glass for me. My OMD-EM5 (I have 2 of them) still exceed my ability. I am not all that interested in video. My spend will be in Oly Pro glass, and then, when my rich Uncle dies, I will upgrade to the EM1 II. Joe! One should never say that “i can buy something when a person will die”! I Will hope that you are right about Sony a6001! Any firmware upgrades for Olympus due? I endorsement comments on the old em5mkii. Love it to tears. When you review leica SL, can you convince Leica to put in focus peaking in the same way the em5mkii has it and the Sony A7s have it. I find it invaluable even with af lenses. Gets me pin point accurate focussing every time. I have read your OLY em lI review and I am surprised what this little camera can do. At First I wanted the Fujifilm T10 but the lost of ibis, the expansive lenses and the bigger optics is telling me that OLY is my choice. I Will buy this camera at friday! Great choice. I’ve been using an EM5II for about 10 months, and it’s superb. 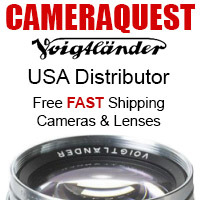 The lens selection is also among the best in the industry. Enjoy. No, they have around a 2 year cycle for the A7 bodies. Sorry 🙂 No A7RIII for 2 years. How can you forget the xpro2? Is it or me am I the only one excited about the canon g5x. It would be a perfect travel camera but I hope the autofocus is better than the g7x. Also looking forward to see how good the light L12 is. I’m sorry, but “Canon” and “excited” don’t belong in the same sentence IMO. Granted, the G5X looks decent (for Canon), but Canon is still the most boring company with under-performing sensors. They’re the McDonalds of cameras — sure they sell a lot of burgers, and everyone’s heard of them, but the burgers aren’t nearly as good as the smaller burger joints. I am interested in the E-M1ii as much as anyone, but the E-M1 was a relatively expensive camera that took high quality photos on par with less expensive MFT offerings. I’d expect the mkii to be of similar caliber – $1400, on par with the GX8. I am hoping there is some blockbuster feature. Maybe a more useful high res mode. While Olympus’ sensor is excellent, I think it starts to show its age. So I hope that they will introduce a new sensor with the E-M1 II with better ISO and better DR. It needs to be better than GX8. IMO. GX8 output doesn’t really seem better than current M43 to me, just slightly higher resolution. Thank you Steve, for preordering the SL. I am anxiously awaiting your review and comparison with the A7rII. I know all the facts- same as everyone else. But I truly believe that when you fix your 50 Noctilux to that SL body, the rest of the camera-world will become as evanescent as clouds in Fall. I am torn between the RX1R2 and waiting to see what the new A6XXX looks like. The A6000 is the first camera that seemed (to me) like a good compromise between size, quality and speed. For the price, the A6000 is still hard to beat, but if Sony decides to add IS or ISO 12000, then my A6000 will be for sale. New Leica M should be due as well…. What lens were you using for Lemon? Please. 😉 The Voigtlander 35 1.7 I reviewed a couple weeks back, or maybe am month.. There Re rumours on an FF Pentax. Apparently not here. 2016? Not sure if the current crop of Pentax lenses has enough of an image circle to be useable full frame. The X-Pro2 still feels more like a vague rumour (early 2016?) than an actual product, but if I can have the shooting experience of the X100 series with Fujinon’s interchangeable lenses, and maybe an updated sensor, then yeah… I’m in. Maybe a Tiny bit Tim. 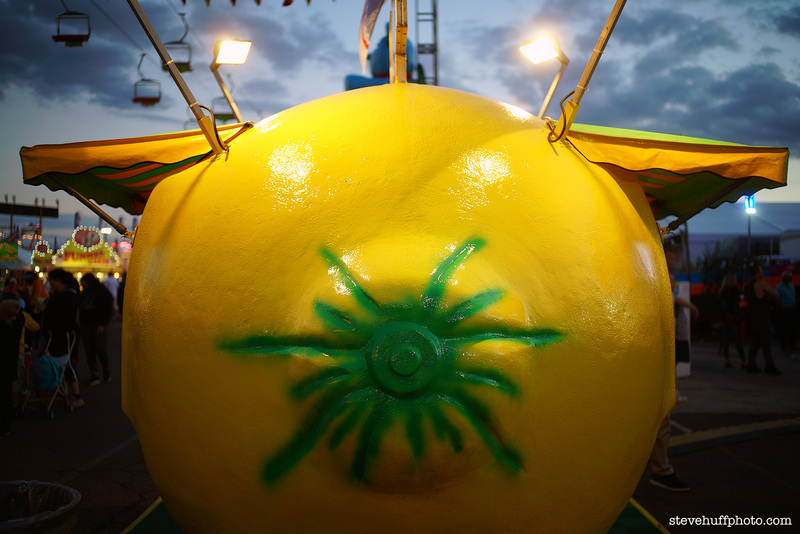 I did try Many camera’s and lenses to forget my rx1….but none of them could so yeah…..GAS and regrets….